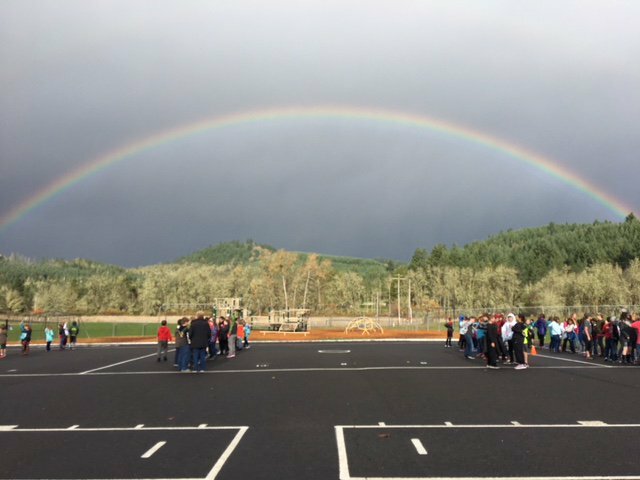 Students at Twin Oaks value family, school and community. Our primary focus is helping all students develop skills to promote success in our global world. 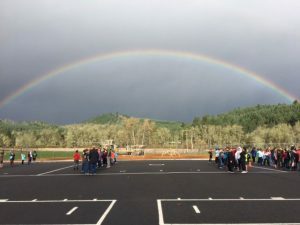 The goal of Twin Oaks is to maintain a welcoming, safe and interesting learning environment where students are motivated and achieve at high levels. Twin Oaks has a strong academics-focused program. Our robust kindergarten program is ideal to get students prepared for lifelong learning, nurturing their developmental growth and providing a strong foundation for literacy and math skills.